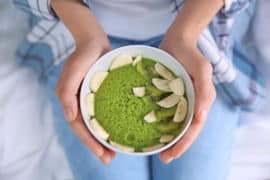 Losing weight while breastfeeding is often times a completely overwhelming task, full of difficulties with postpartum hormones, lack of sleep, a new baby to care for, and intense cravings and hunger while breastfeeding. Breastfeeding changes the game for weight loss in so many ways, what once worked great, may not work as well now. Because hormones change so much, stress goes up, and our sleep goes down, it can seem impossible to focus on losing weight and eating healthy while breastfeeding a new baby. Many mamas lose patience and jump into diets and plans hoping that it will just help them get a little of the weight off. Each day the scale says the same number, or worse, it goes up! If this is happening for you, don’t worry. This is happening to many, many new mamas trying to drop some baby weight while breastfeeding. I know because I created a full program and app, as well as a mini program specifically to help mamas lose the baby weight while breastfeeding. My program focuses on some key aspects to keep your milk supply up, while helping you drop the baby weight. I also advise and help these mamas in a private Facebook group, which allows me to address some more detailed or personal issues with weight loss. 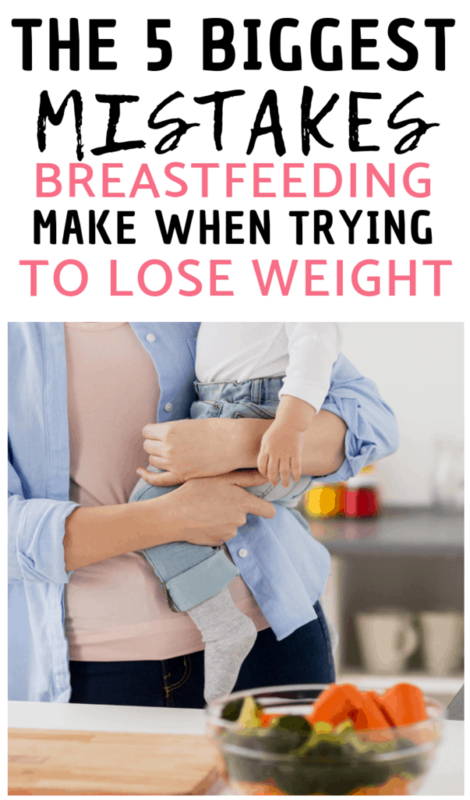 Because of this, I’ve found many mamas making some of the same mistakes while trying to breastfeeding and lose the baby weight. These mistakes are small, and can completely be prevented, but also have big effects on weight loss. First, mamas just want to workout! I hear so many mamas saying something along the lines of, “If I could just get a workout in, I would drop this weight.” Having that mentality is going to stall your weight loss and could make you gain weight while breastfeeding. Your workouts consist of a very small portion of your day. Your nutrition is what fuels and keeps your body functioning properly. Your workouts are not as important as your nutrition. 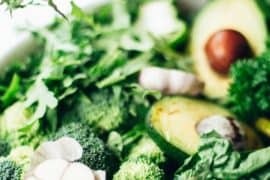 Getting in the right amount of nutrients, eating colorful, vibrant and nutrient-dense foods will give you more energy, tell your body it can let go of fat, and keep your milk supply up. 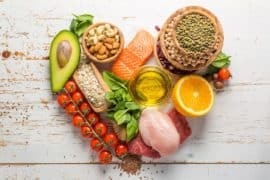 All of your energy needs to go into eating healthy first. Once you have that down, then you can start adding in workouts to maintain your shape and muscle tone. Often times we follow the inverse, thinking our workouts are going to shed the fat. 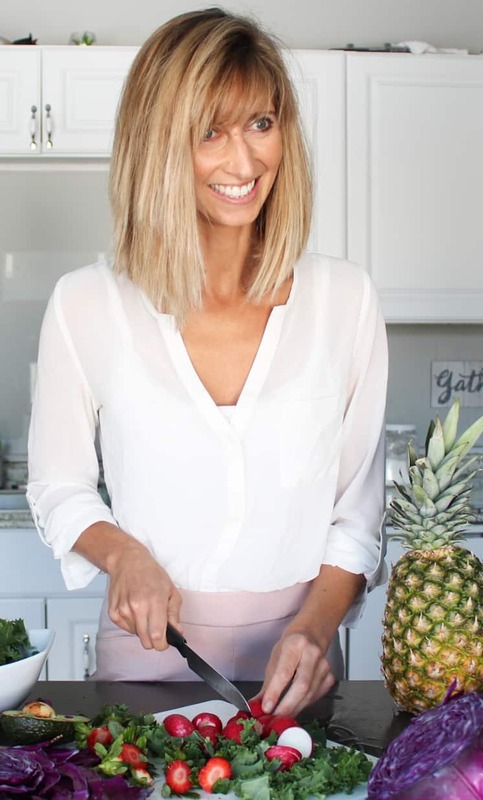 Breastfeeding nutrition is so important, which is why I created a full program on who to do this, what to eat, a meal plan a grocery list, and a MINI plan that walks you through integrating yourself back into daily life as you complete the meal plan. So important! So many breastfeeding mamas still see food as something fun. Food is fuel for your mind and body. Food is what helps your body produce breast milk. When you use food for other purposes, like fun and taste…the purpose of food gets convoluted with emotional needs, rather than physical. Emotionally letting go of food habits is one of the most difficult aspects of losing weight. Finding something in place of food is the easiest way to overcome some of the emotional needs we place on food. When we feel down, tired, or completely overwhelmed, yummy food is a great distraction! As we start using food for emotional needs, our body and mind crave it even more to keep our emotional stability. Exercise is a great replacement for this. It is really hard to train yourself to exercise or walk instead, but the mental benefits last longer, and they don’t mess up your blood sugar. I highly recommend short and quick workouts, which I have in my program, in conjunction with 45 minutes of walking. Walks are wonderful for fat-burn, and they boost your mood and energy levels. 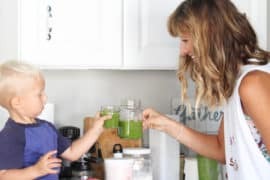 From there, you can learn to enjoy food as fuel for your body to optimally function and produce breast milk for you baby! Life gets in the way of our goals FAST. Especially as a busy mama with a new baby, or a new baby and other kiddos in tow. Forcing kids to eat healthy is like climbing a huge mountain every meal. It is exhausting. Husbands or dads will refuse to eat the same food (mine does all the time! ), so then there is extra cooking. Holidays show up, family comes in, weather goes dark and it just gets HARD! Finding solutions, rather than living in excuses is so important. I have a full video in my program on EVERYTHING I cook and keep stocked up on, which takes me 40 minutes max to cook for myself. I go over how I combine these with family meals to make busy life EASIER. Eating healthy takes a bit more work at first, but once you find your solutions, you will thrive. Never live in the excuse…focus on finding a solution. It may take time to find the right solution. A lot of trial and error, but don’t give up! A breastfeeding diet plan is a wonderful idea to get you started on your weight loss. Following a plan helps you change your habits, strengthen your will power and find a new way of life. But, what happens when that plan ends? Life can easily go back to the way it was, and old habits become normal again. In my program, I have you on a plan, then guidelines and a “plan” on how to not follow a plan. That is a key portion to losing the baby weight. Being able to adapt and eat healthy when there is no plan. The mini program is great for mamas who know they just need some guidance on how to eat healthy, and I think my plate ratio plan in the program really does this. 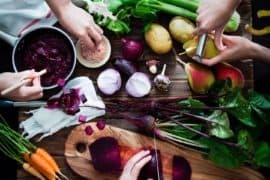 Learning to depend on yourself, your ability to think creatively and come up with simple solutions in moments of temptation and your will power to stay focused on nutrient dense foods is going to last longer than any meal plan you follow. 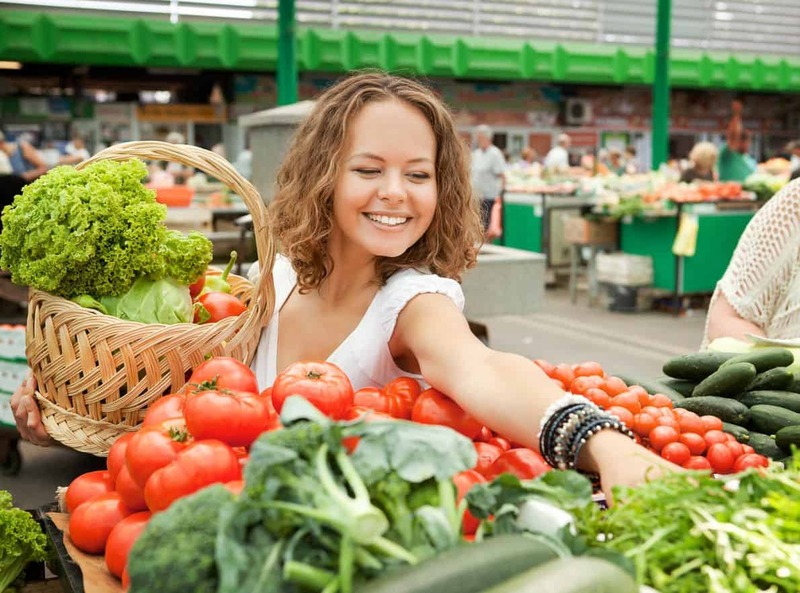 The meal plans help develop these characteristics, which will give you long-lasting health! This is huge. Placing too much pressure on yourself to drop the weight fast is counter intuitive. By doing this, you can’t stop thinking about eating and working out. This can actually make you eat more because you are so focused on eating itself. If you let go of the pressure, and put your energy into enjoying life, taking walks, finding fun parks to visit with new baby, finding more mom friends…before you know it you will be busy enjoying life, and eating will come when you are actually hungry. Then, as hunger sets in, choose healthy foods, or eat what is on your meal plan. By putting less energy into losing weight, and more energy into enjoying life where you are at, it is amazing how quickly the weight can come off! On the same note, if you do eat lunch with new friends, or have a play date and eat a less-than-healthy meal, don’t worry! Tell yourself you enjoyed your time, and move forward as if it never happened. 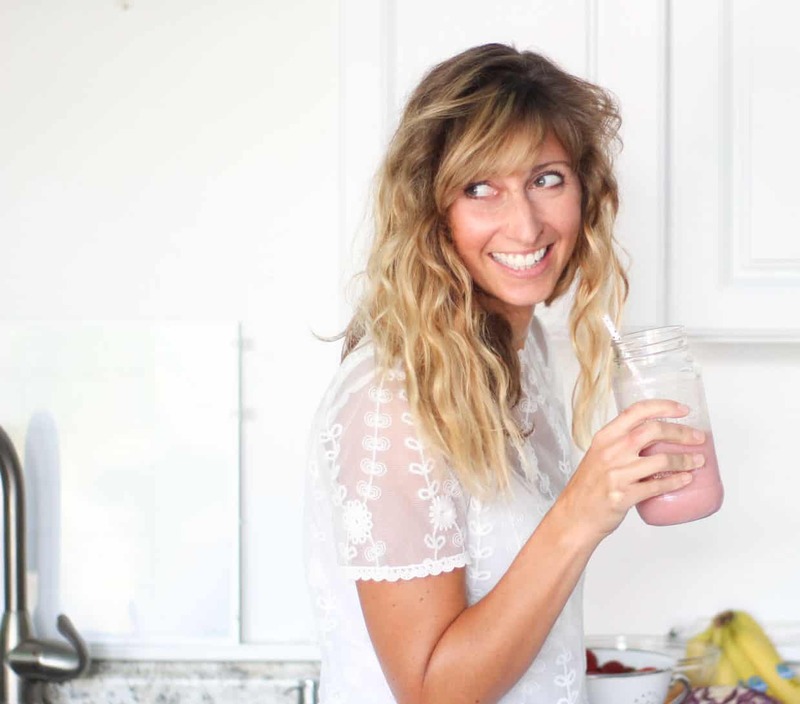 After coaching and writing on breastfeeding nutrition and weight loss for two years now, and becoming a Pre/Postnatal Fitness Specialist, I find that these are the biggest mistakes breastfeeding mamas make when trying to lose the baby weight. If you do need help, I encourage you to check out my program, where if you purchase you can join the Facebook group run with other mamas who want to help and share your journey. It is super helpful to find a community of mamas wanting to eat healthy and lose the weight just like you!